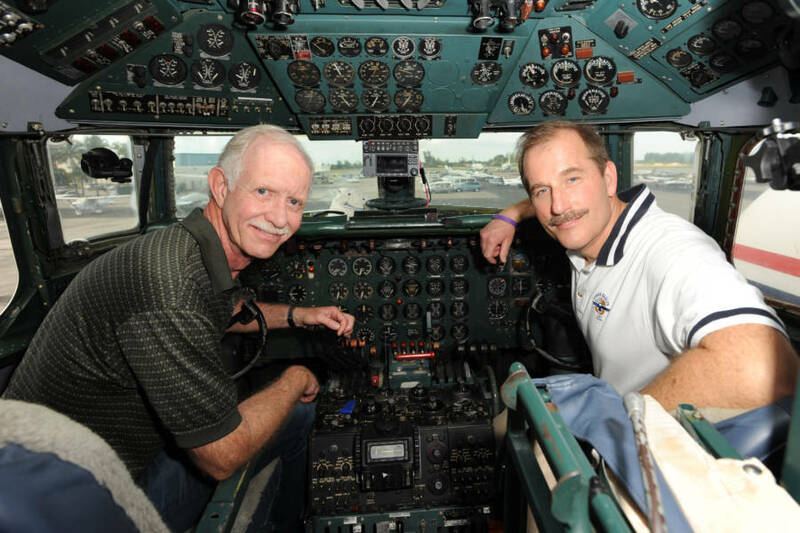 Captain Sully didn't land his flight on the Hudson River by himself — he had the help of a very talented co-pilot named Jeff Skiles. 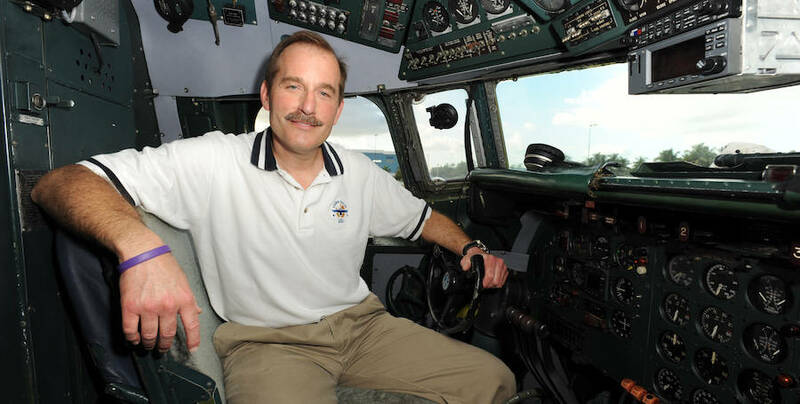 Larry Marano/Getty ImagesJeff Skiles poses in the cockpit of a 1958 DC7 on November 17, 2011 in Miami, Florida. Skiles would have to rely on his lifetime experiences and intense training preparation to save the passengers of US Airways Flight 1549. John Roca/NY Daily News Archive via Getty ImagesUS Airways Flight 1549 in the Hudson River. 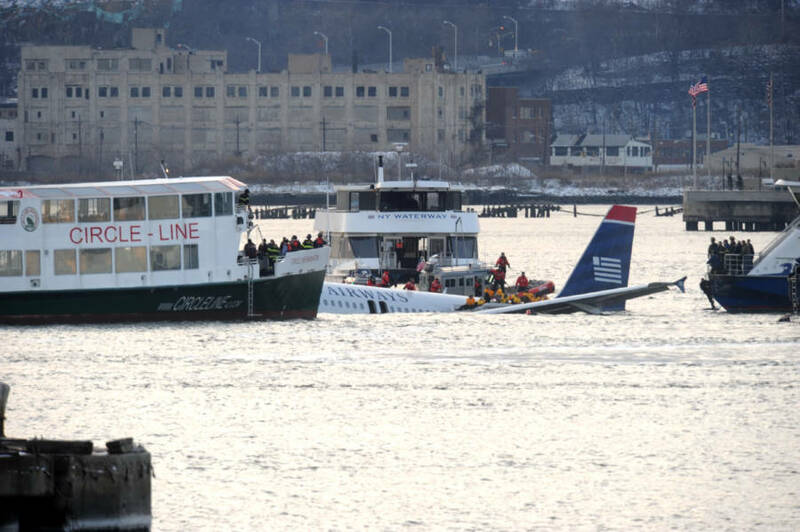 Rescue crews surround the US Airways plane where passengers can be seen being rescued. 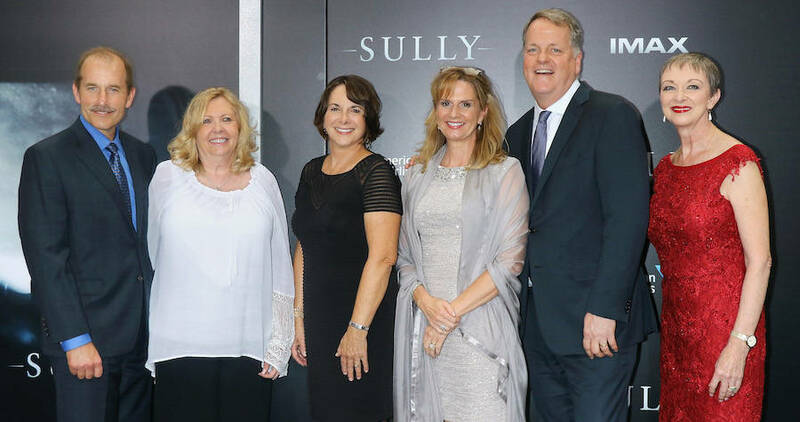 Jim Spellman/WireImagePilot Jeff Skiles and the flight crew of US Airways Flight 1549 attend the New York premiere of Sully at Alice Tully Hall, Lincoln Center, Sept. 6, 2016 in New York City. 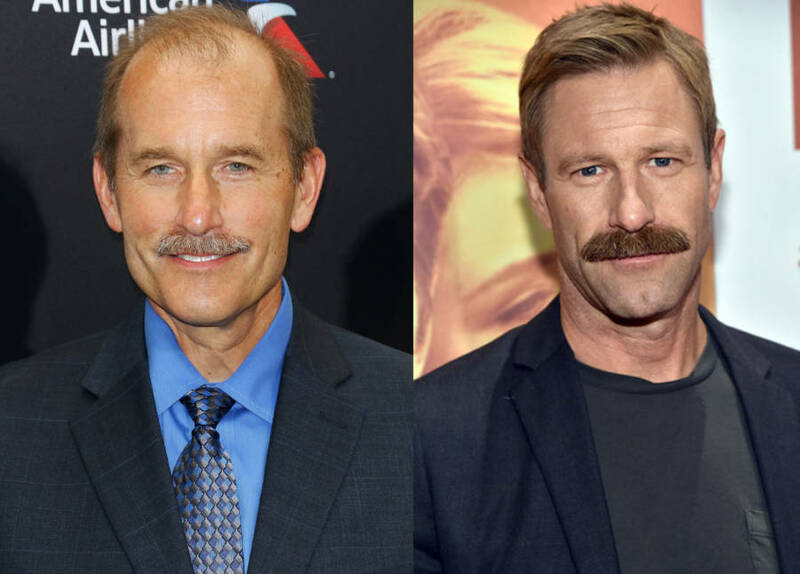 Getty Images (L), Mike Windle/Getty Images North America (R)Jeff Skiles at the “Sully” premier in 2016 and his Hollywood portrayer, Aaron Eckhart in 2015. 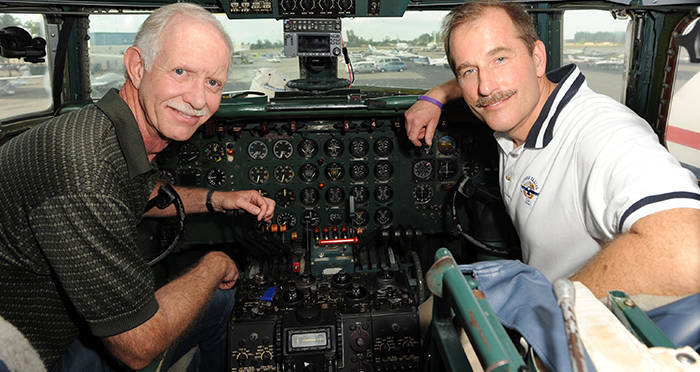 After learning about Jeff Skiles and his role in the “Miracle On The Hudson”, check out these images from the early days of aviation. Then, read up about Dennis Hlynsky and the beautiful flight patterns he created.